May buy any quantity. May redeem any quantity per visit. This offer is good for a $20 punch card that can be used over multiple visits. No expiration date.See the terms that apply to all deals. Belgian Waffle & Omelet Inn provides homemade excellence for the hungry appetite; whether you're craving a delicious breakfast, an appetizing lunch, or a delectable dinner. Click here to see the full menu. During checkout, choose between "Shipping" or "Pick Up"
Belgian Waffle & Omelet Inn has been providing the community with a warm country environment since 1979. 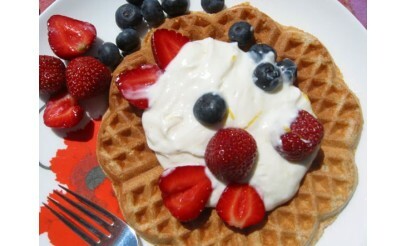 Stop by and have breakfast anytime of the day or night! 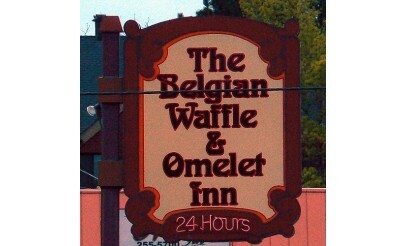 Belgian Waffle & Omelet Inn offers lunch and dinner choices as well.